The new Bolle Instinct MIPS helmet offers the ultimate level of protection and performance. The Instinct MIPS features a dual shell, AVID Progressive EPS construction, adjustable ventilation and MIPS technology. For those unfamiliar with MIPS, this revolutionary technology lets the helmet slide relative to the head, adding more protection against rotational forces to the brain caused by angled impacts. This helmet also features the BOA 360° fit system for precise size adjustment and is available with Avid Progressive EPS. Using high density EPS ensures high energy impacts are effectively absorbed. Low density EPS, however, provides superior performance in less severe impacts. 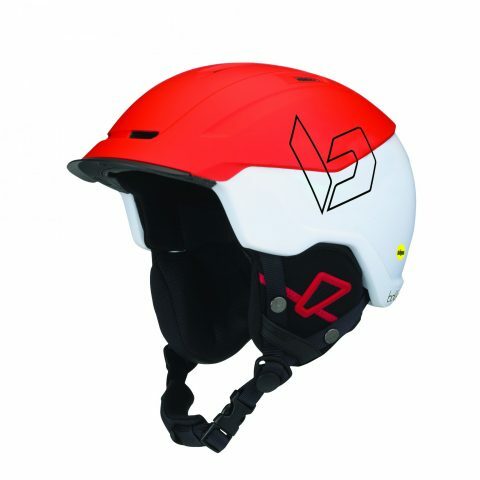 Bollé helmets with the AViD liner technology use a combination of different EPS densities and/or optimization of the ventilation channels to virtually decrease the density in the top area. The result is a lighter, more ventilated helmet with progressive shock absorption that will absorb a wider range of impacts.